As part of the Waking In Time blog tour, I'm pleased to welcome the author, Angie Stanton to the blog, to tell us all about her ten favourite time travel books and movies. I like to think everyone is fascinated with the idea of time travel? I’m not a big Sci-fi fan, but the idea of being swept into the waves of time and having to adapt and find your way home, or not, has always fascinated me. So much so, that after years of contemplation, I came up with a story of my own. 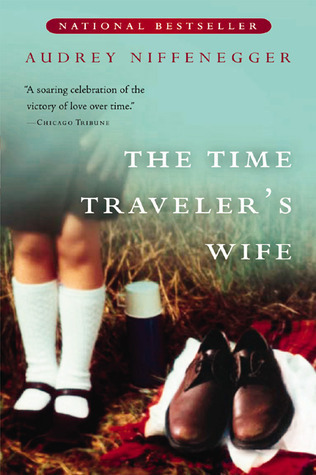 So as my own Waking in Time comes onto the literary landscape, let me revisit my favorite time travel stories. 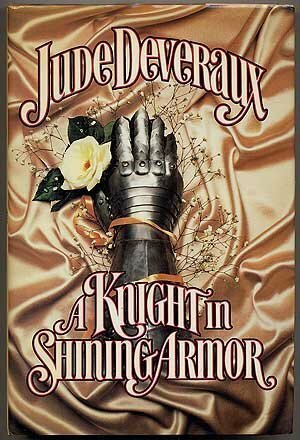 A Knight in Shining Armor is the first time travel book I ever read and it was a great introduction. 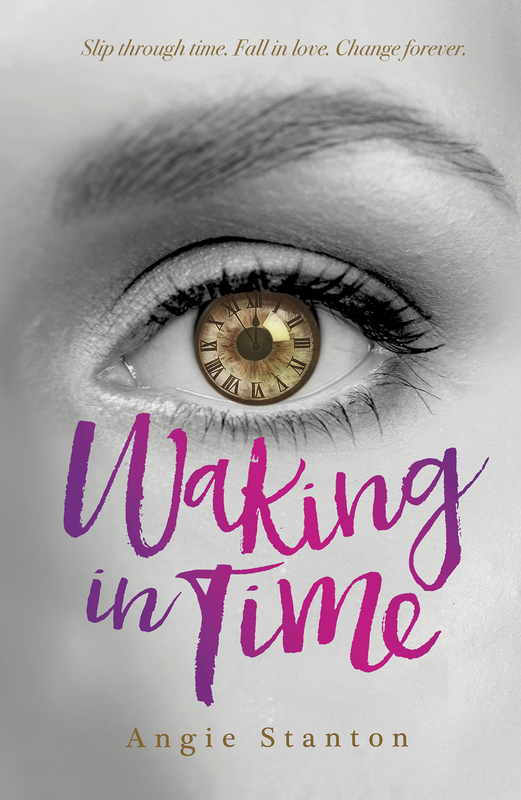 Jude Deveraux is a master at weaving compelling stories, and this book captured my heart the moment the heroine, who lay weeping on a cold tombstone, fell through time. From that moment on I was hooked on the time travel genre. 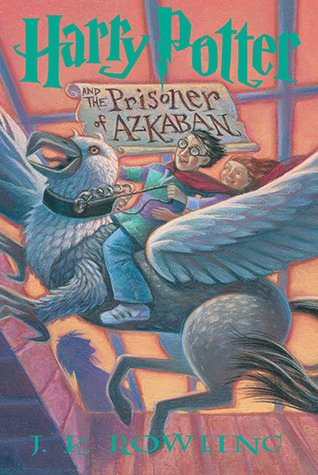 This is my favourite of all the Harry Potter books and movies. Not only do Hermione and Harry use a time turner amulet to go back in time and save a hippogriff as well as others, but because it’s such a creative vehicle of time travel. 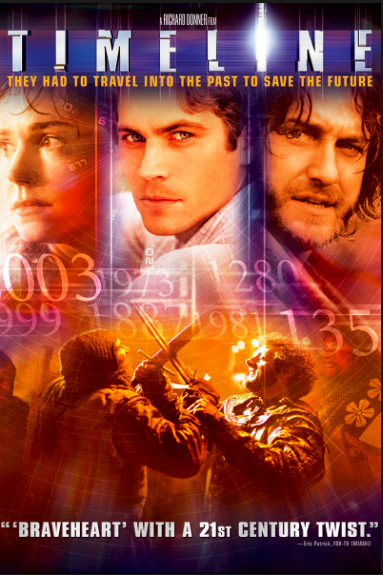 Timeline came out in 2003, but I’ve watched it several times since. I love how a group of archeologists get pulled into a government cover up and risk their lives traveling back in time to save their mentor. It’s history, adventure, and a love story all rolled into an action-packed story. 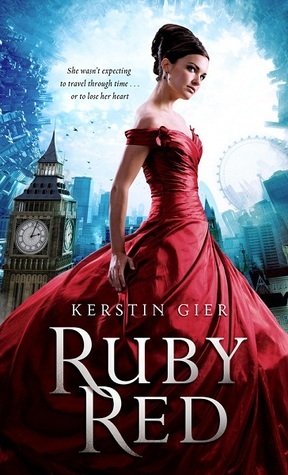 Ruby Red and the two follow-up books, Sapphire Blue, and Emerald Green are fantastic YA novels. In fact, after finishing Ruby Red during a winter cold snap of -27 degrees BELOW zero (not kidding), I couldn’t wait and cranked up my frozen car for a trip across town to get book two and three. Definitely check these out. 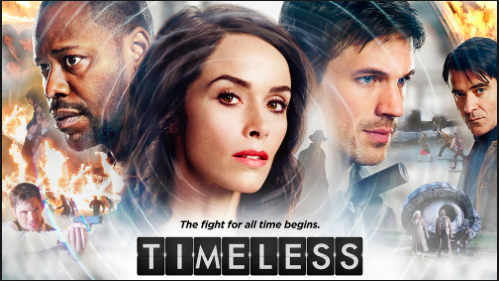 I’m all over this new television show where each week a brilliant pilot, a ruggedly handsome military man, and a sassy, stubborn historian (who has lost her sister to time) hop into a prototype time machine to save history by chasing down a rebel. The show takes us to Lincoln’s assassination, the Alamo’s last stand, The Space Race and crash of the Hindenburg. Who doesn’t love this movie? It’s one of Hugh Jackman’s early big screen leads. He plays a dashing nineteenth century English Duke who’d rather be an inventor than royal. 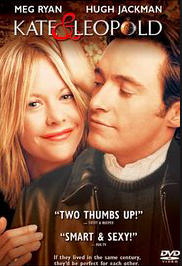 Meg Ryan is the prickly ad exec who helps him navigate in the modern world. Every time I hear Moon River I think of this movie. How great would it be to just step into a closet, close your eyes, and think of what time you’d like to go back to. 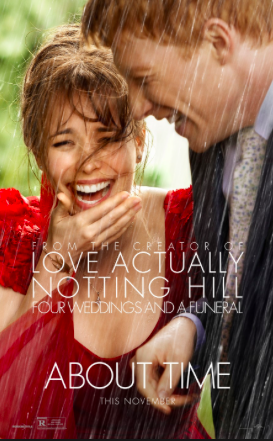 It’s a silly romp with Rachel McAdams who plays a plain girl along side Domhnall Gleeson, a quirky, ginger-haired barrister. It’s playful, funny, touching, and the sound track is the best. Of course I own this! 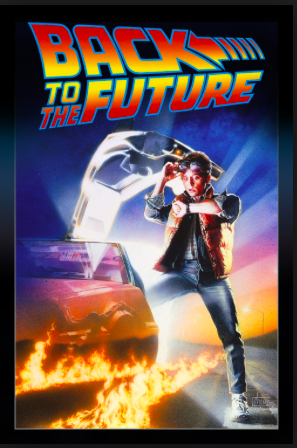 Ah, the classic time travel movie of all, well, time! I love all three of the movies, the second being the most complex as the jump back and forth to fix time. The third wraps up all the story lines, leaving me wanting to hop on that freight train and fly through time with Doc Brown. Some how I was lucky to discover this book soon after it was published. I read the first three or four and then was distracted while waiting for the next release. A couple years ago I revisited the series, rereading the first books along with the next five. These books are epic tomes of 800-plus pages. I love getting lost in a book, loving the characters and their troubles, and never wanting it to end. 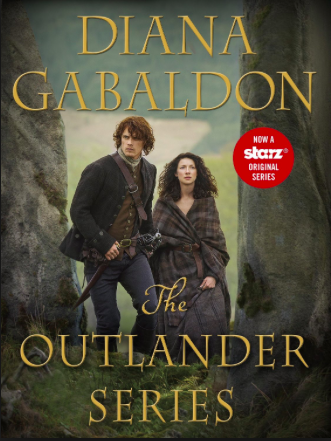 With the Outlander series, you can do just that. I am impatiently awaiting the next release. The Outlander TV series is now in it’s third season and is well worth every minute as the epic story is recreated on film. My favourite of all! This book is so complex and intriguing that as soon as I finished reading it, I began again. Truth. Audrey Niffenegger is brilliant as she tosses poor Henry through time with no apparent rhyme or reason. The movie is good, but it’s from Clare’s point of view instead of Henry’s, like in the book, and loses something in translation. The book is definitely better! Do yourself a favour and read it! Still mourning the loss of her beloved grandmother and shaken by her mysterious, dying request to “find the baby,” Abbi has just arrived at UW Madison for her freshman year. But on her second day, she wakes up to a different world: 1983. That is just the first stop on Abbi’s journey backward through time. Will is a charming college freshman from 1927 who travels forward through time. When Abbi and Will meet in the middle, love adds another complication to their lives. Communicating across time through a buried time capsule, they try to decode the mystery of their travel, find the lost baby, and plead with their champion, a kindly physics professor, to help them find each other again ... even though the professor gets younger each time Abbi meets him. This page-turning story full of romance, twists, and delightful details about campus life then and now will stay with readers long after the book’s satisfying end. 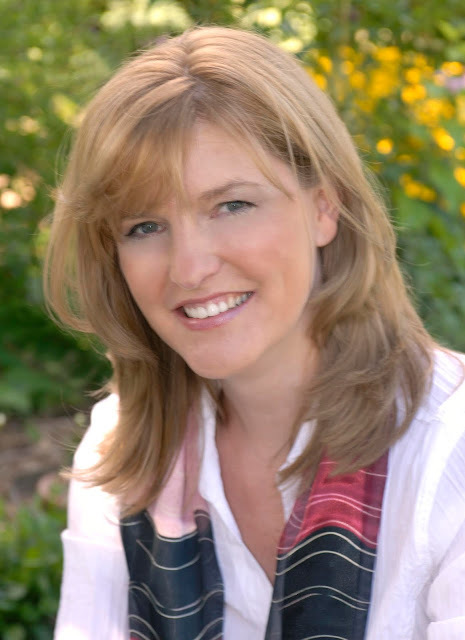 Want to check out some more of the blog tour? See the list of blogs taking part below.